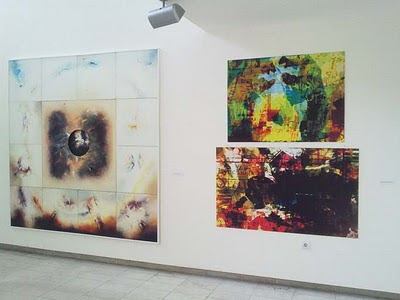 Zoran Poposki is featured in the biennial exhibition "Dr Global and Mr Local: 13th Winter Salon of DLUM" at the Museum of Contemporary Art in Skopje, Macedonia, from February 10 to March 1, 2010. Poposki exhibits digital prints from the Abstract Politics series.Drawing on a wide array of strategies traditionally used by abstraction, this series of digital prints recontextualizes and translates them into the language of new media. 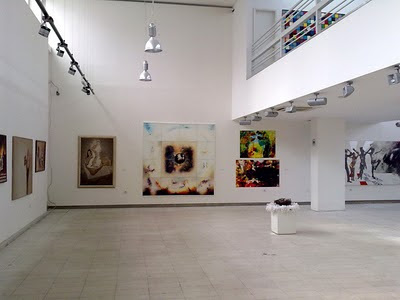 The exhibition is curated by Tomur Atagok (Turkey).